Zenfone 2 is an affordable smartphone with nicely built features. 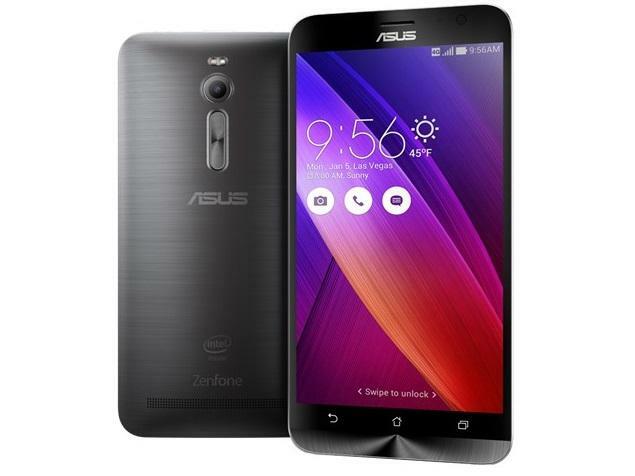 Asus has launched another Zenfone series smartphone aimed at mid range customers. The phone is nicely built and has nice features. 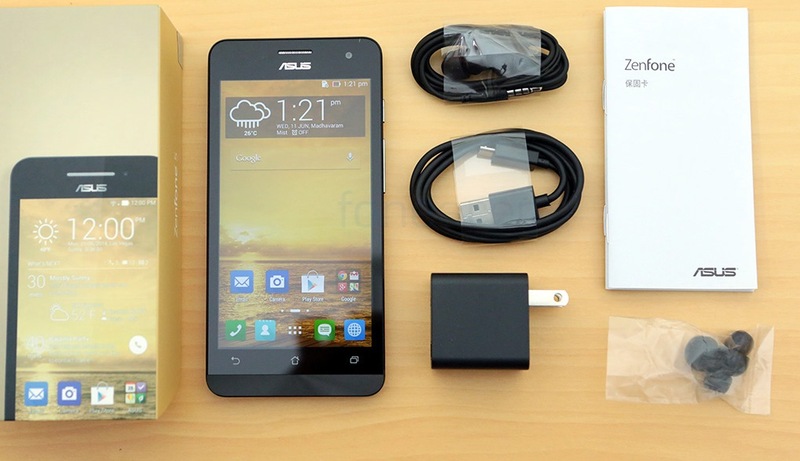 We present a detailed review of Asus Zenfone 2. As with other Zenphones, this phone has a plastic body. It has rounded corners and the back side is curvy in shape which ensures a natural grip while holding the phone.The back cover can be removed.There is significant change in the button layout and the power button is up top next to the headphone jack. It feels quite uncomfortable when as we need to stretch our finger to the top to power it on and off. The power button is not smooth as well. 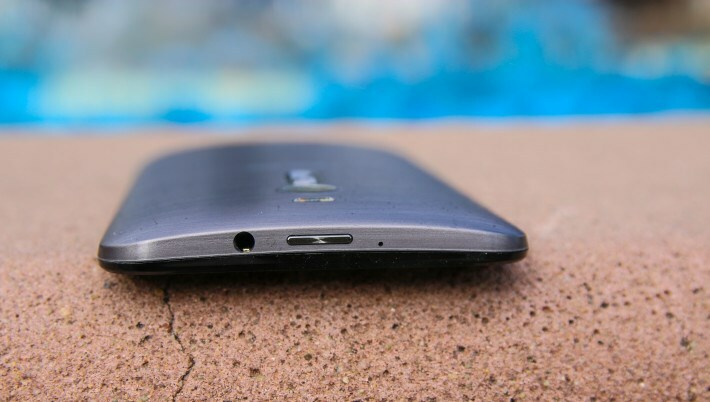 The volume rocker of the Asus Zenfone 2 has been moved to the back and also comes with a slightly ridged texture which makes it very easy to reach and find by feel. The micro USB port is at the bottom and the speaker is at the back. The Asus Zenfone 2 comes with a huge 5.5 inch IPS LCD display with a 1080p resolution and a pixel density of 403 ppi. The display experience is quite good .The screen is sharp, vivid, bright enough at different viewing angles. Entertainment like playing games and watching movies is a joyful experience on Zenfone 2. 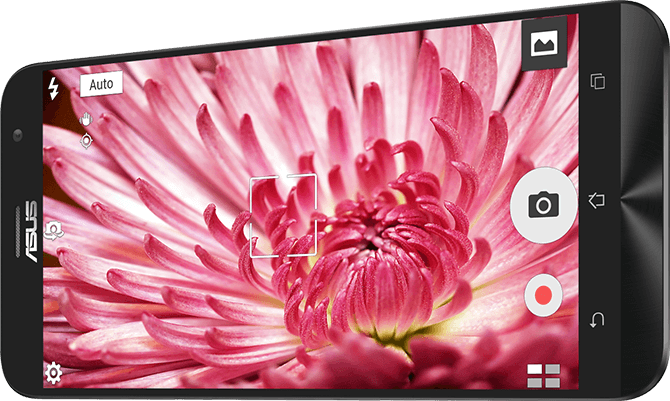 The default display settings can be adjusted and more color depth can be produced. The Zenfone 2 packs a 64-bit Intel Atom Z3580 processor, clocked at 2.3 GHz which is backed by the Power VR G6430 GPU, and is also the first smartphone to boast 4 GB of RAM. When it comes to the performance of the 4 GB version, the device feels every bit as snappy and responsive as a high-end flagship. Animations are smooth, applications open quickly, it handles gaming extremely well, and with this much RAM on-board, multi-tasking is a breeze. Zenfone 2 is certainly a fantastic budget-friendly option for the power user. When we tested the Instagram application, it simply crashed most of the time. This could be due to compatibility issues with the Intel processor and will be certainly fixed with a future update. The device packs a standard suite of connectivity options, including support for 4G LTE support U.S networks also, and has 16 GB, 32 GB, and 64 GB of on-board storage is available expandable via microSD possible up to 64 GB.The rear speaker is very large and but not as loud as expected as it has only single driver placed at one end. The Zenfone 2 comes with a non-removable 3000 mAh battery coupled with the power frugal Intel Atom chip to enhance battery life. Although there is some battery drain issues but we can expect one day battery life. The Asus Zenfone 2 is powered with a 13 MP back camera having a dual tone LED flash, and a respectable aperture of f/2.0. It also features Asus Pixelmaster technology that is supposed to provide better shots and video in dim light conditions. The camera application is user friendly and simple to use and includes all the usual setting such as white balance, exposure, ISO, and 1080p video capture, and some typical shooting modes are also available, including manual, HDR, and panorama. As with major smartphone cameras, the camera of the Zenfone 2 performs best in good lighting conditions, with the f/2.0 aperture allowing for some nice depth of field. This camera lacks dynamic range. HDR image processing does take a long time between shots though and need less object movement. The Asus Zenfone 2 comes with Lollipop out of the box, but as mentioned, it is Android 5.0, and not the newer Android 5.0.2 or the latest Android 5.1. On top is the Asus Zen UI, but it does retain some of the material design elements of Lollipop, noticeable in the notification shade and the Recent Apps screen. That said, those familiar with the Zen UI will still feel right at home here. 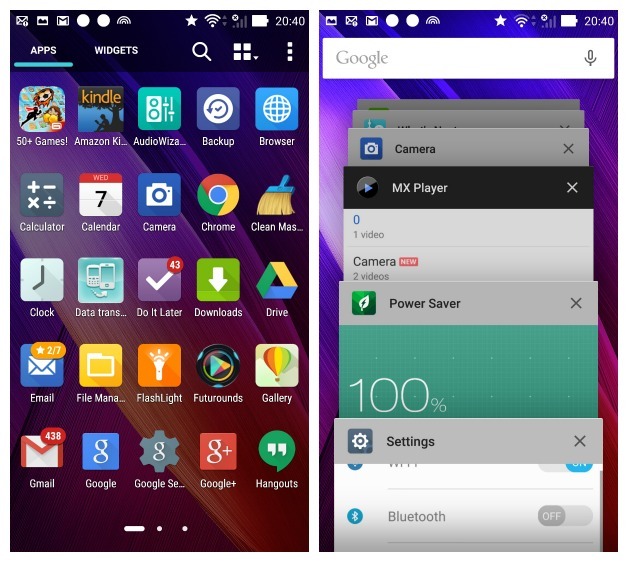 There are a lot of bloatware applications on-board, but a handful of features do add to the overall experience, like an Easy Mode that creates a simplified interface, and a one-handed mode, which, as the name suggests, allows for comfortable one-handed use, and can be triggered by a double tap of the home button. There are also a few gestures that can be used while the screen is off, that Asus calls ZenMotion, which includes the double tap to wake feature and also allows you to draw different characters to launch specific applications. The main speciality of the Zen UI is the ability to customize the interface with the built-in theme engine, that can be used to change the look and feel of the entire experience with different fonts and icons, as well as changes to the lock screen and notification shade. The launcher preferences can also be customized simply by swiping up from the bottom, or by a long press on the home screen. The standard settings like widgets, wallpapers, and various home screen scroll effects are available, the best part about this launcher is the ability to use third party icon packs from the Google Play Store, something that is otherwise only possible with a third party launcher. The Zenfone 2 has built-in Snap-view feature allowing users to create completely separate and secure profiles to store business or personal data that only you can access. The expected price is between $200 to $250 range making it a perfect phone for mid range buyers. Meizu MX4 Pro: Another Look-alike of iPhone6.